A dominant series on the action front for the NES and SNES, Contra took a major nosedive over the course of the PlayStation's lifetime. It was from here on out that Konami knew Contra was never meant for 3D. Konami outsourced the series to Hungarian development team, Appaloosa Interactive, and their two games, Contra: Legacy of War and The Contra Adventure, all but derailed the series after experimenting with 3D effects on the new CD technology. The series went dormant for several years, but emerged again on the PlayStation 2 as Contra: Shattered Solider. The game used new 3D models but stuck very closely to the classic 2D run n' gun models established from its early days. 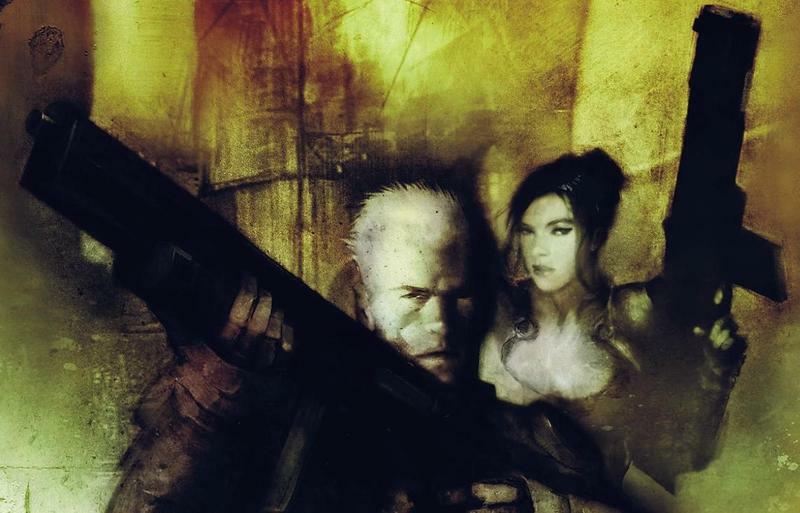 The game was not a huge financial hit, but fans agreed that this was a genius game which was able to successfully bring the aged series into a modern generation. The game had it all: one-hit kills, infinite ammo for a variety of guns, amazing action set pieces and enormous boss fights. The series has popped up here and there over the years, most noticeably in Contra 4 on the DS, but Shattered Soldier is the most important game in the series since the original as it saved it from totally being lost as nothing more than a nostalgic favorite. It is an easy recommendation, but just remember that this is a brutal video game. You will not win your first time. Contra is not just about mindlessly running and gunning. It's about pattern memorization, rhythm and flow of levels, and choosing the best situational weapon. Practice makes perfect and trial and error is key. People who hate Game overs need not apply.